Fair use may not be what you expect. Whether or not you are within the boundaries of fair use depends on the facts of your particular situation. What exactly are you using? How widely are you sharing the materials? Are you confining your work to the nonprofit environment of the university? To determine whether you are within fair use, the law calls for a balanced application of four factors. These four factors come directly from the fair use provision, Section 107 of the U.S. Copyright Act and they ave been examined and developed in judicial decisions. The following summaries identify and explain the significance of the factors as they relate to many university needs. To determine whether a use is or is not a fair use, always keep in mind that you need to apply all four factors. For example, do not jump to a conclusion based simply on whether your use is educational or commercial. You still need to evaluate, apply, and weigh in the balance the nature of the copyrighted work, the amount or substantiality of the portion used, and the potential impact of the use on the market or value of the work. This flexible approach to fair use is critical in order for the law to adapt to changing technologies and to meet innovative needs of higher education. Not all factors need to weigh either for or against fair use, but overall the factors will usually lean one direction or the other. Also, the relative importance of the factors is not always the same. Your analysis should guide you to a conclusion. The fair use statute itself indicates that nonprofit educational purposes are generally favored over commercial uses. In addition, the statute explicitly lists several purposes especially appropriate for fair use, such as criticism, comment, news reporting, teaching, scholarship, or research. These activities are also common and important at the university. But be careful: Not all nonprofit educational uses are “fair.” A finding of fair use depends on an application of all four factors, not merely the purpose. 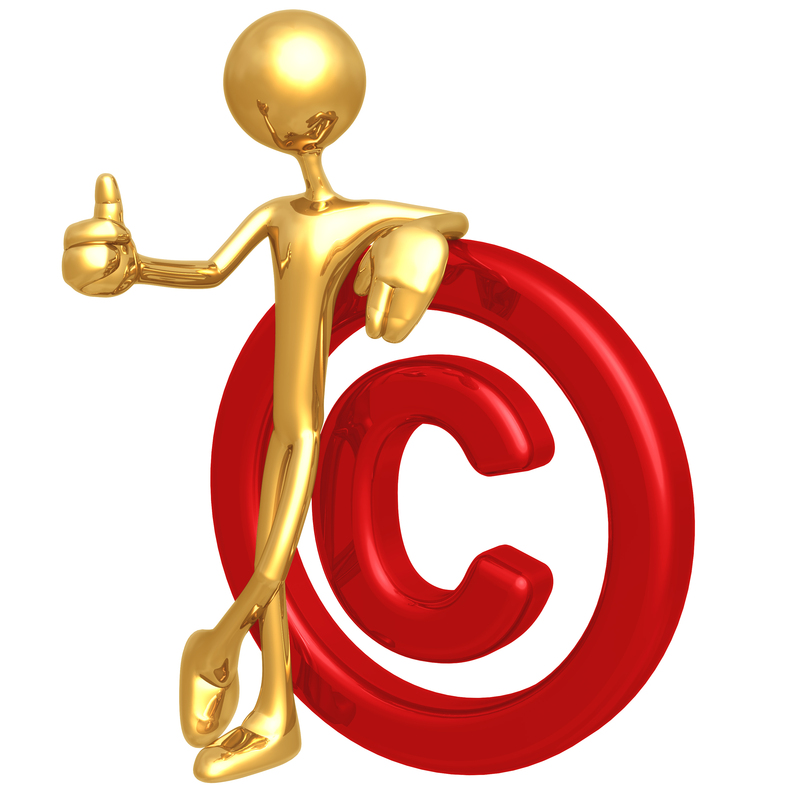 However, limiting your purpose to some of these activities will be an important part of claiming fair use. Courts also favor uses that are “transformative,” or that are not merely reproductions. Fair use is more likely to be found when the copyrighted work is “transformed” into something new or of new utility or meaning, such as quotations incorporated into a paper, or perhaps pieces of a work mixed into a multimedia product for your own teaching needs or included in commentary or criticism of the original. This factor centers on the work being used, and the law allows for a wider or narrower scope of fair use, depending on the characteristics or attributes of the work. For example, the unpublished “nature” of a work, such as private correspondence or a manuscript, can weigh against a finding of fair use. The courts reason that copyright owners should have the right to determine the circumstances of “first publication.” Use of a work that is commercially available specifically for the educational market is generally disfavored and is unlikely to be considered a fair use. Additionally, courts tend to give greater protection to creative works; consequently, fair use applies more broadly to nonfiction, rather than fiction. Courts are usually more protective of art, music, poetry, feature films, and other creative works than they might be of nonfiction works. Although the law does not set exact quantity limits, generally the more you use, the less likely you are within fair use. The “amount” used is usually evaluated relative to the length of the entire original and in light of the amount needed to serve a proper objective. However, sometimes the exact “original” is not always obvious. A book chapter might be a relatively small portion of the book, but the same content might be published elsewhere as an article or essay and be considered the entire work in that context. The “amount” of a work is also measured in qualitative terms. Courts have ruled that even uses of small amounts may be excessive if they take the “heart of the work.” For example, a short clip from a motion picture may usually be acceptable, but not if it encompasses the most extraordinary or creative elements of the film. Similarly, it might be acceptable to quote a relatively small portion of a magazine article, but not if what you are quoting is the journalistic “scoop.” On the other hand, in some contexts, such as critical comment or parody, copying an entire work may be acceptable, generally depending on how much is needed to achieve your purpose. Photographs and artwork often generate controversies, because a user usually needs the full image, or the full “amount,” and this may not be a fair use. On the other hand, a court has ruled that a “thumbnail” or low-resolution version of an image is a lesser “amount.” Such a version of an image might adequately serve educational or research purposes. Effect on the market is perhaps more complicated than the other three factors. Fundamentally, this factor means that if you could have realistically purchased or licensed the copyrighted work, that fact weighs against a finding of fair use. To evaluate this factor, you may need to make a simple investigation of the market to determine if the work is reasonably available for purchase or licensing. A work may be reasonably available if you are using a large portion of a book that is for sale at a typical market price. “Effect” is also closely linked to “purpose.” If your purpose is research or scholarship, market effect may be difficult to prove. If your purpose is commercial, then adverse market effect may be easier to prove. Occasional quotations or photocopies may have no adverse market effects, but reproductions of entire software works and videos can make direct inroads on the potential markets for those works. This tutorial will cover the "fair use" exemption to the Copyright Act which allows the limited copying of materials without seeking permission. This online quiz will help you evaluate your understanding of the Fair Use Exception to Copyright. This is a collection of scenarios that are intended to help faculty and students evaluate fair use. 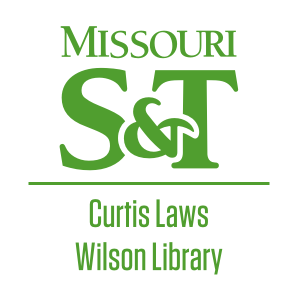 Developed by the American Library Association, Office for Information Technology Policy this online tool helps users collect, organize, and document the information they may need to support a fair use claim, and provides a time-stamped PDF document for the users’ records. Best practice is to complete the Checklist for each item you use in teaching and research. This documents your good faith effort in evaluting the fair use of the material. The Fair Use Index tracks a variety of judicial decisions to help both lawyers and non-lawyers better understand the types of uses courts have previously determined to be fair—or not fair. This site's emphasis is on copyright issues especially relevant to the education and library community. It includes examples of fair use and policies. Operated by the School of Communications at American University this site is an excellent fair use resource.